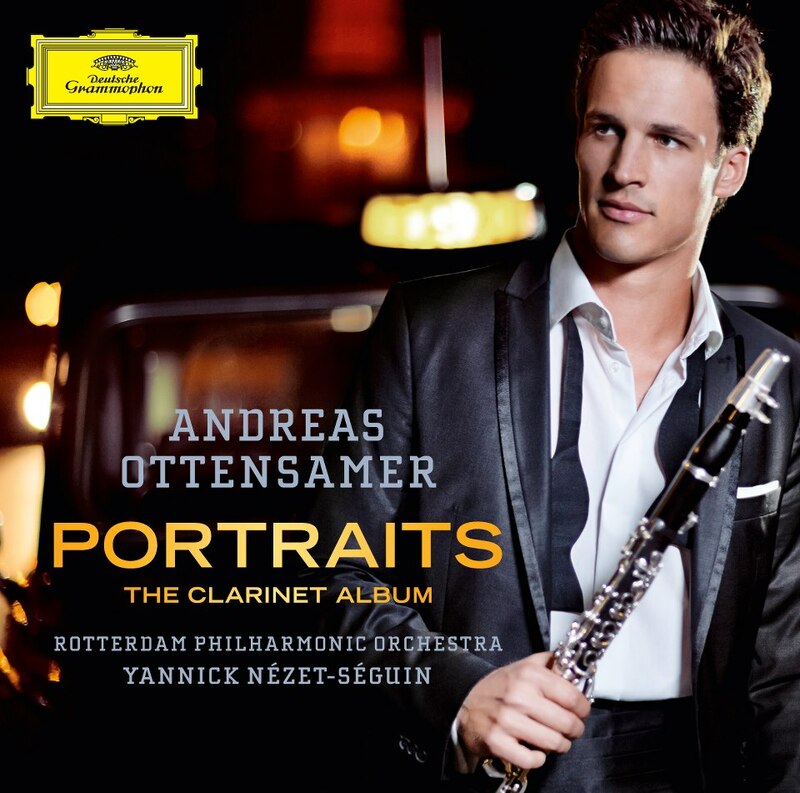 The Forgotten Clarinet is my first foray into recording music for clarinet and piano. 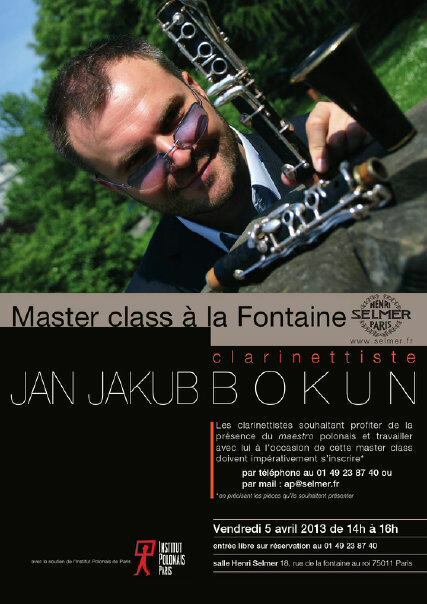 Rather than go out and make another recording of Poulenc, St. Saens, or Debussy, I would like to share great French music for the clarinet that rarely gets played. 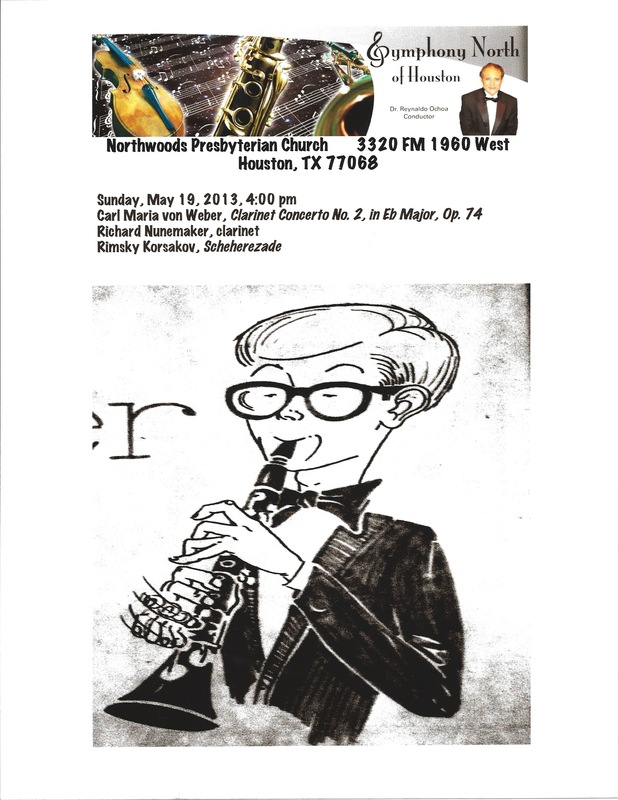 These works are not even part of the college recital circuit. They are in most cases truly forgotten works. I grew up in a family that had a great affinity for the past. My father’s business and passion had us collecting and repairing old cars and the ephemera from a bygone era. We had the thrill of the hunt instilled in us at swap meets, searching for the rare fuel pump, or hunting for the promo clock from a long gone tire maker. This instilled in me, the musician, the desire to find musical treasures heretofore lost or undiscovered. I would search in an old teacher’s library, or at music stores, library sales, or even at garage sales for sheet music of neglected gems. 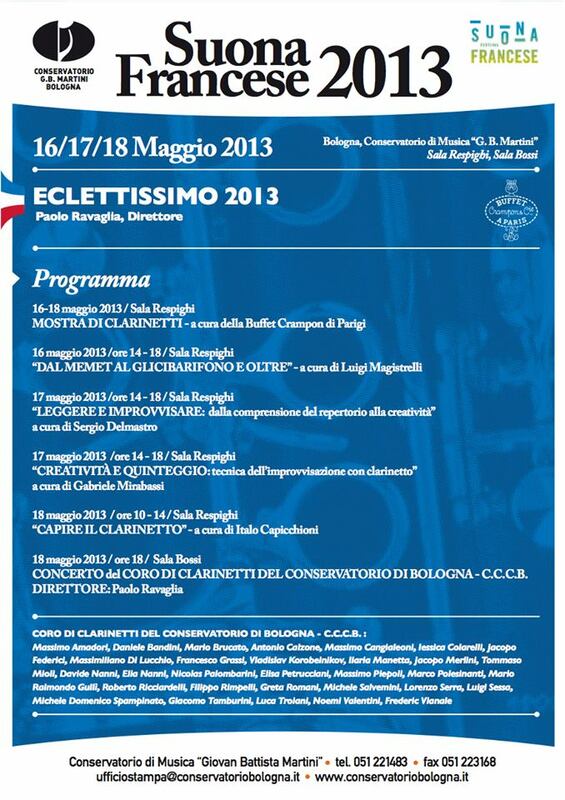 Over the past 20 years I have found works that fit the bill, and have had the pleasure to perform many of them. So what are these pieces already? 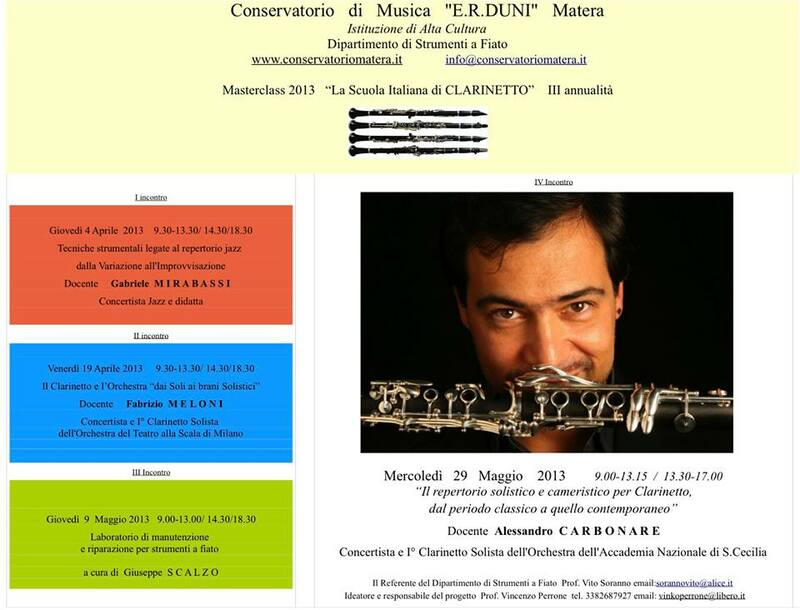 Rene de Boisdeffre (1838-1906) 3 pieces for clarinet and piano, Henri Busser (1872-1973) a concert piece called Cantegril, Paul Jeanjean edited and added and piano part to a Rose (after Ferling) etude, Paul Ladmirault (1877-1944) wrote a Sonata, Francis Bousquet (1890-1942) wrote a Solo de Concours (that was not used at the Paris Conservatory), Marc Delmas (1885-1931) the Fantasie Itallienne, Andre Petiot (1886-1973) wrote an accompaniment for another Rose (after Ferling) etude, Marcel Mirouze (1906-1957) had a Humouresque, Gaston Litaize (1909-1991) wrote the Recitatif et theme varie, and Raymond Gallois Montbrun (1918-1994) wrote the most popular piece of this recording project, the Concertstucke in 1948. 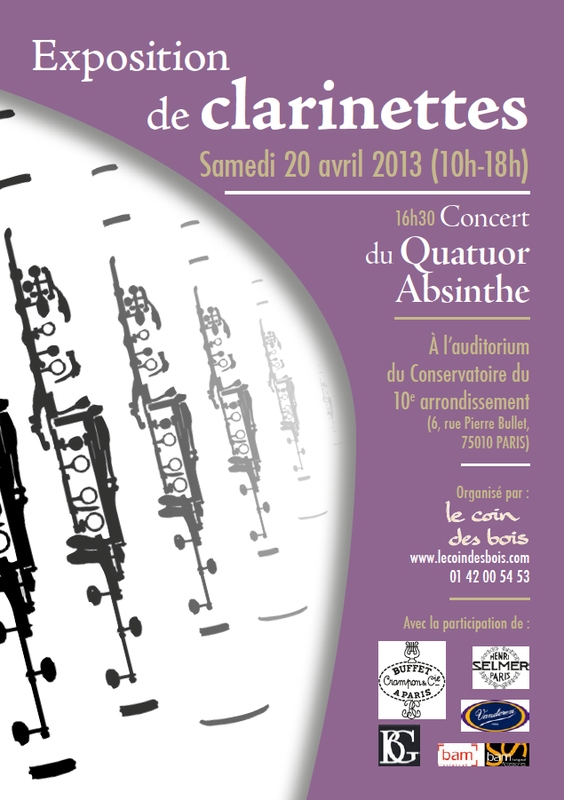 Why French music you may ask? 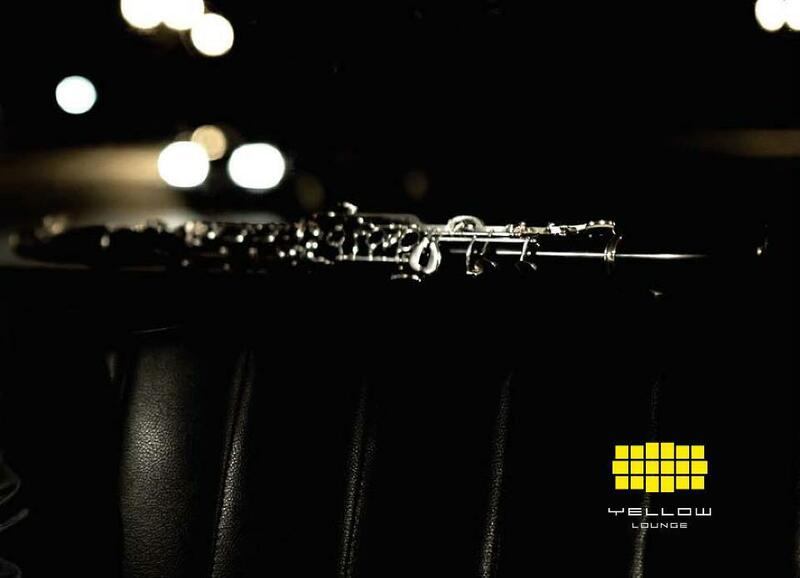 There are many ways to answer, first is that the clarinet is a French instrument, and has been heralded by 250 years of French composers that have pushed the clarinetist’s abilities, through contest pieces and the like. Next, I studied in Paris, France for 3 years and developed a love for the culture and the music. 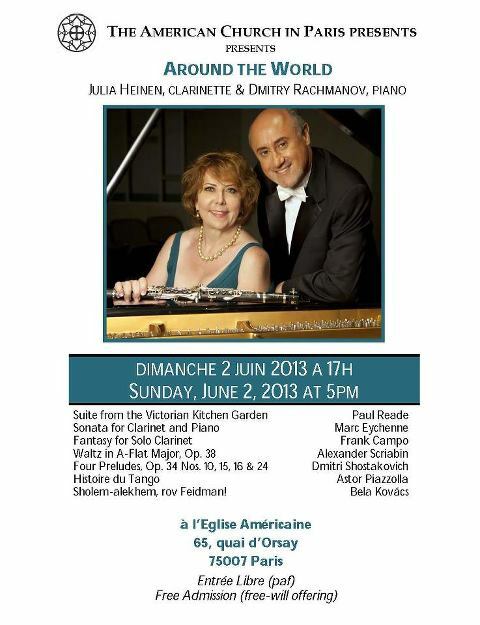 Finally, I am convinced that the music I am recording will enrich, or more appropriately, “re-enrich” a repertoire for clarinet and piano steeped in the long French legacy. 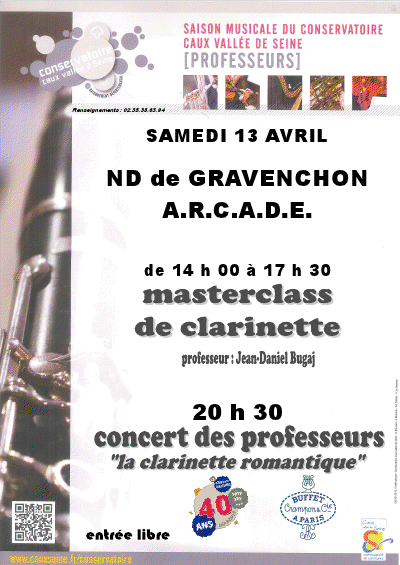 The last is most important, these pieces, which contribute greatly to the French affection for the clarinet, should not remain forgotten. The money raised in this Kickstarter campaign will help fund the recording, mixing, mastering and production of the CD’s. 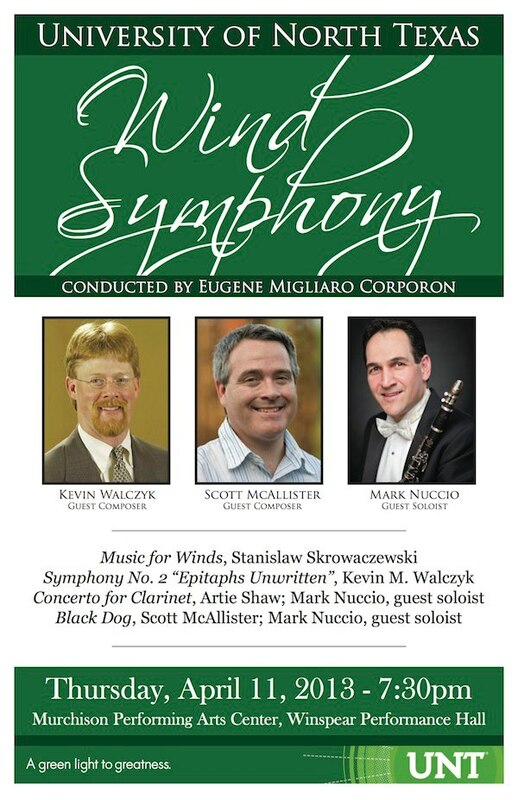 The recording will take place at Kean University’s Enlow Recital Hall with Bove Audio recording, mixing, and mastering in early May 2013. The biggest challenge with this project will be in post production. 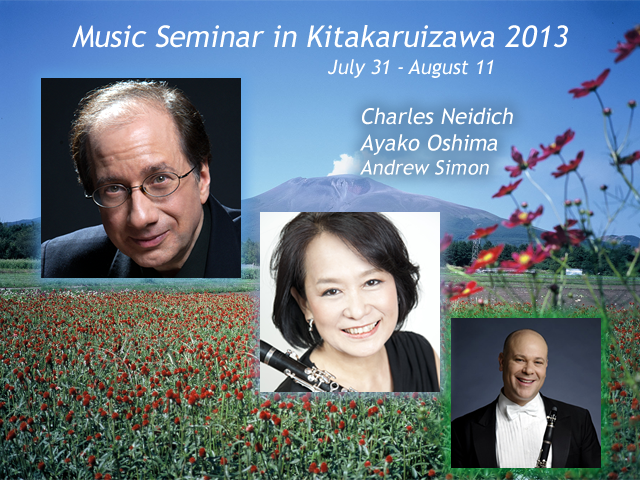 I have already booked the recital hall and engineer. My producer has arranged all of his travel plans. 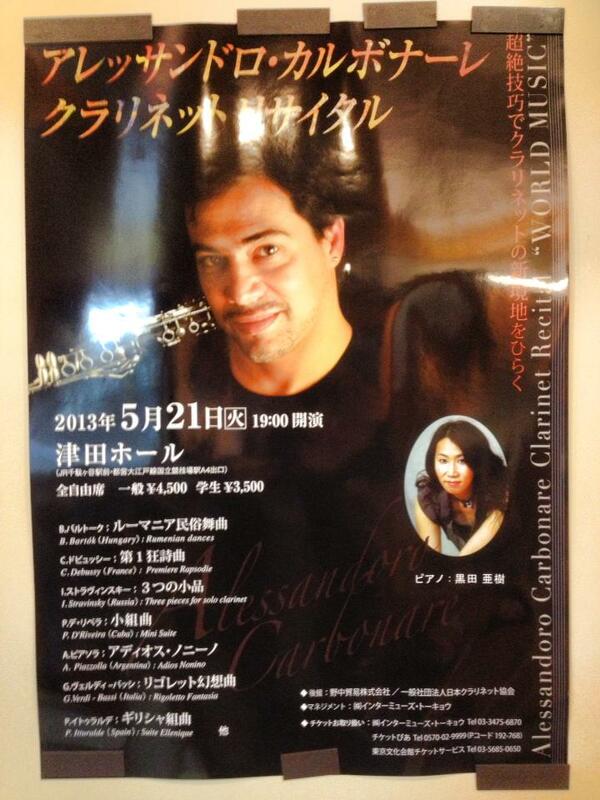 Taka and I have performed this repertoire already twice and have been rehearsing regularly since. The only delays could come with editing and production, but I have arranged things so that August and September will be devoted to finishing the project. I then plan on replication of the discs for early October. This timeline should make the finished product easily deliverable by December 2013. This project will only be funded if at least $4,000 is pledged by Wednesday May 8, 1:18pm EDT. a signed copy of the cd, and a ticket to the cd release party. a signed copy of the cd, 2 tickets to the cd release party, and a personal thank you in the cd booklet. 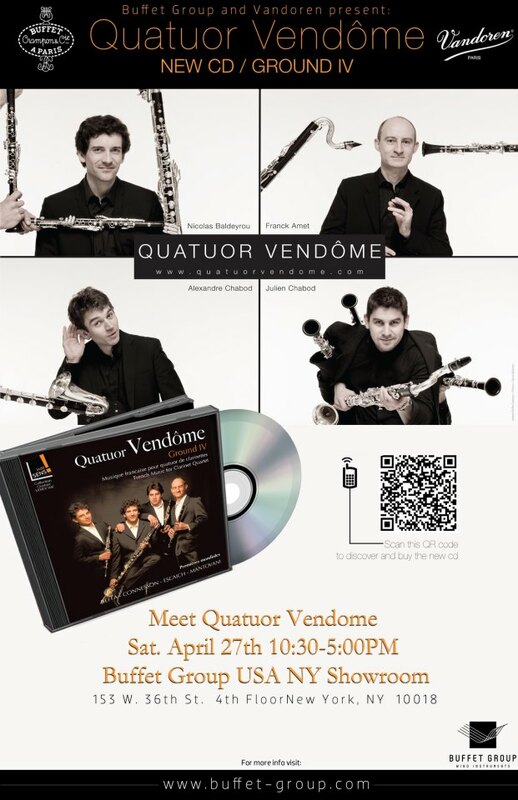 a signed copy of the cd, 2 tickets to the cd release party and pre concert discussion about the concept and research for the project, invitation to the post concert reception, and a personal thank you in the cd booklet. 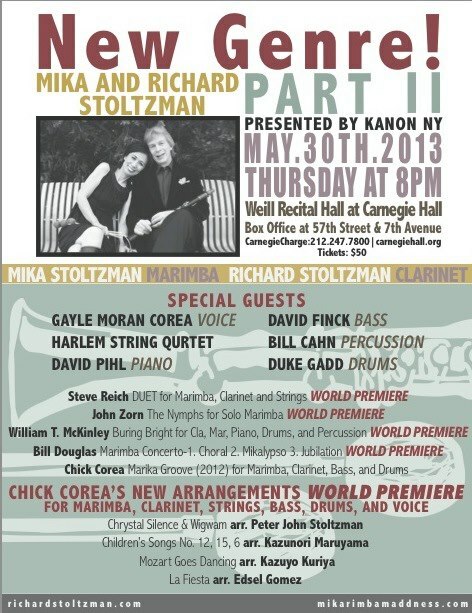 a signed copy of the cd, 4 tickets to the cd release party and pre concert discussion about the concept and research for the project, invitation to the post concert reception, a concert in your home (NYC Metropolitan area. If you are out of the NYC area the travel costs would be at your expense in addition to your pledge amount), and a personal thank you in the cd booklet. 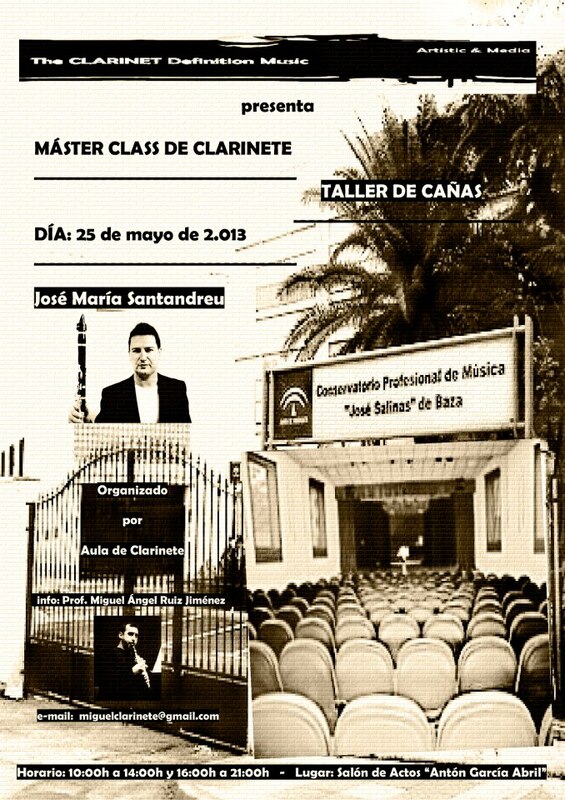 *concert with faculty Dudu Maia, Jovino Santos Neto, Henrique Neto and Alexandre Lora. 04/18/13 | St. Louis, MO | Jazz at The Bistro | 7:30 & 9:30 | With Matt Wilson! always great to share the stage with the amazing Matt Wilson! 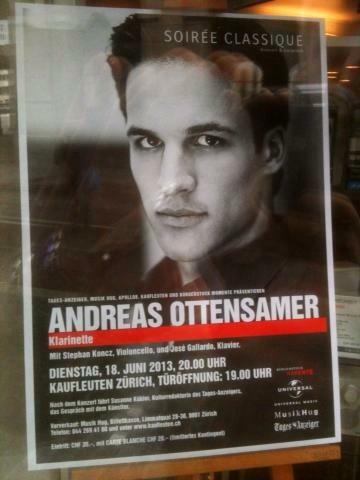 this will be a quartet show. 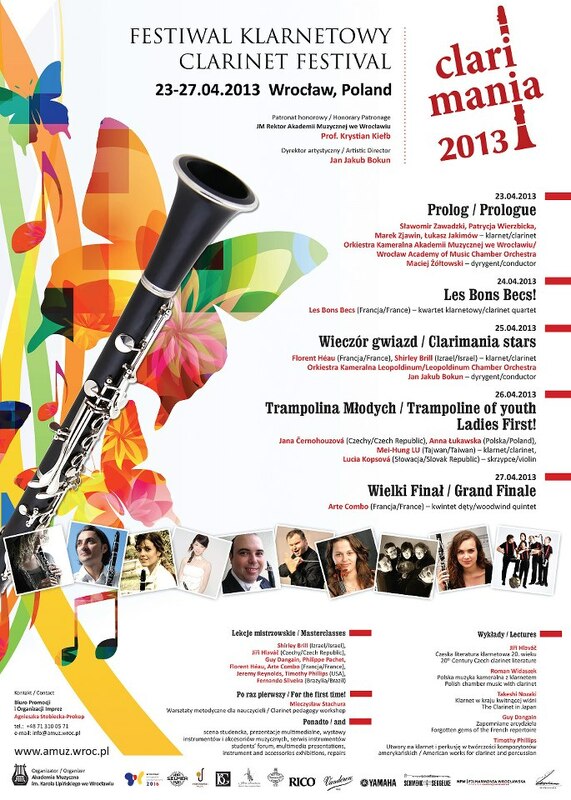 – to be streamed live worldwide. 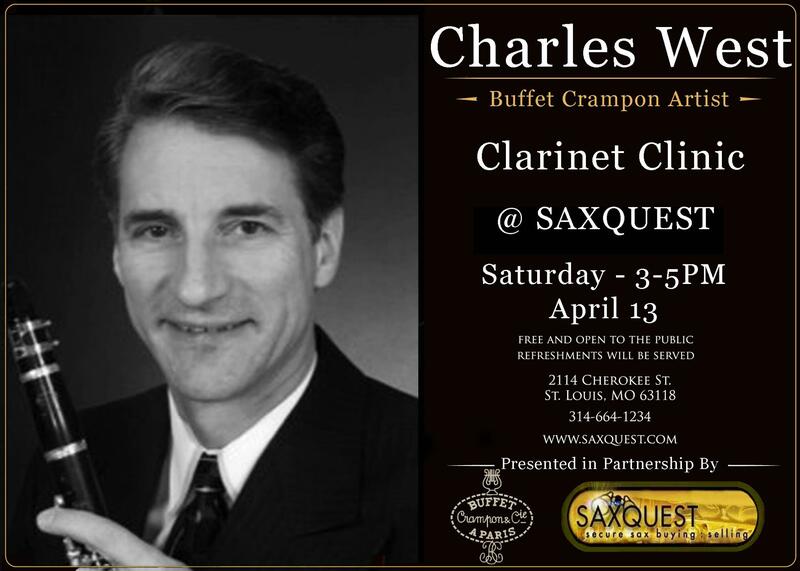 ...some of the finest clarinetists in the country will come to perform, teach, and meet with musicians right here in Iowa. 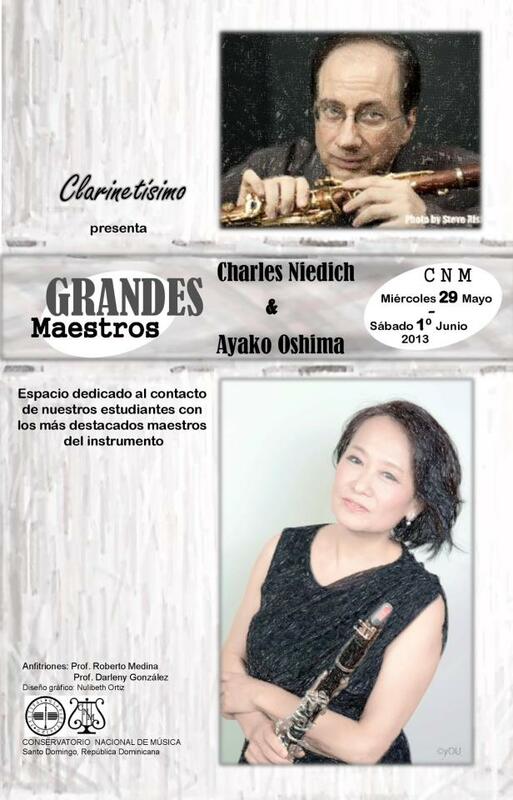 This is the perfect chance to hear some beautiful music, improve your playing, and get to know clarinetists from all over the region. 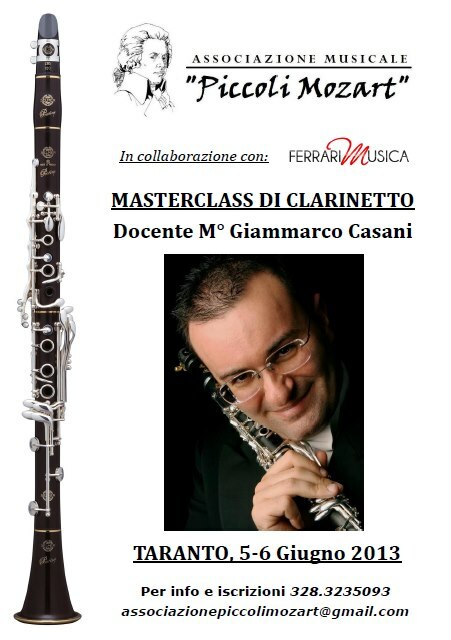 There will be masterclasses on how to improve your solo and ensemble performance, concerts by regionally- and nationally-known clarinetists, and a final performance by Burt Hara, Principal Clarinet of the Minnesota Orchestra. 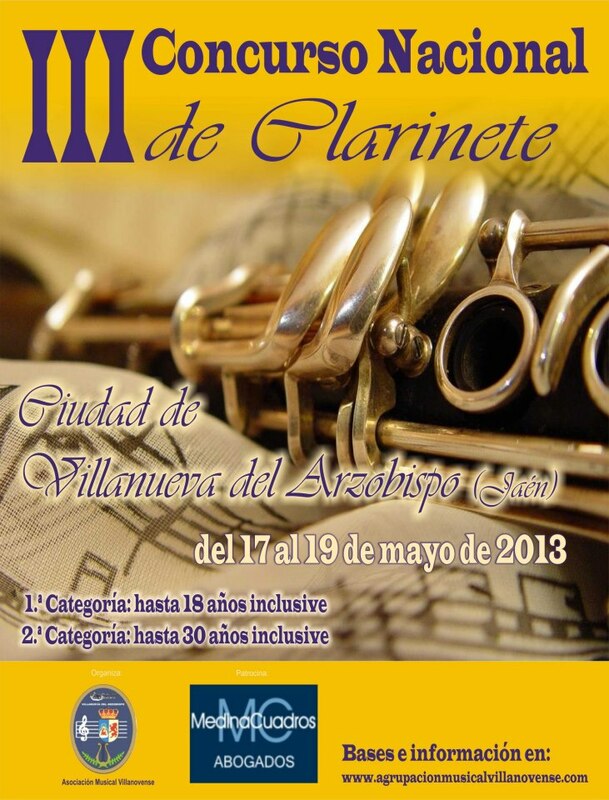 There will also be vendors including Vandoren and Buffet Group USA featuring their equipment for you to try out. 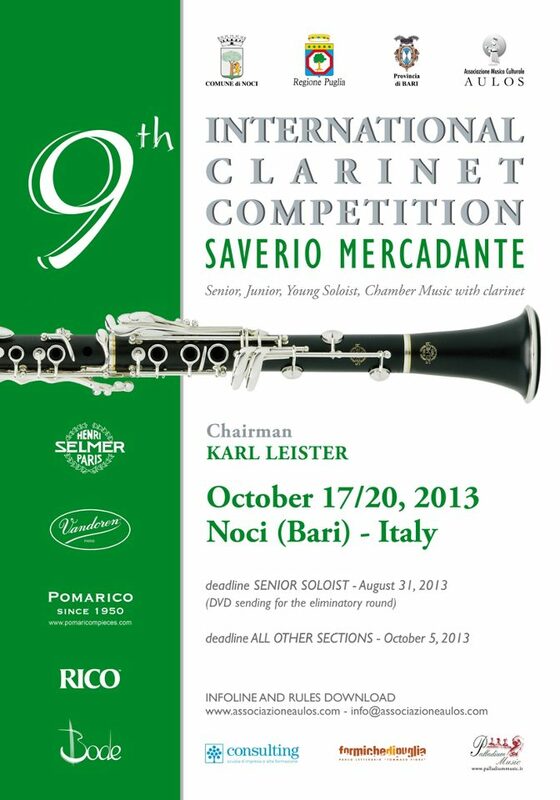 Lots of exciting things for clarinetists of any level! 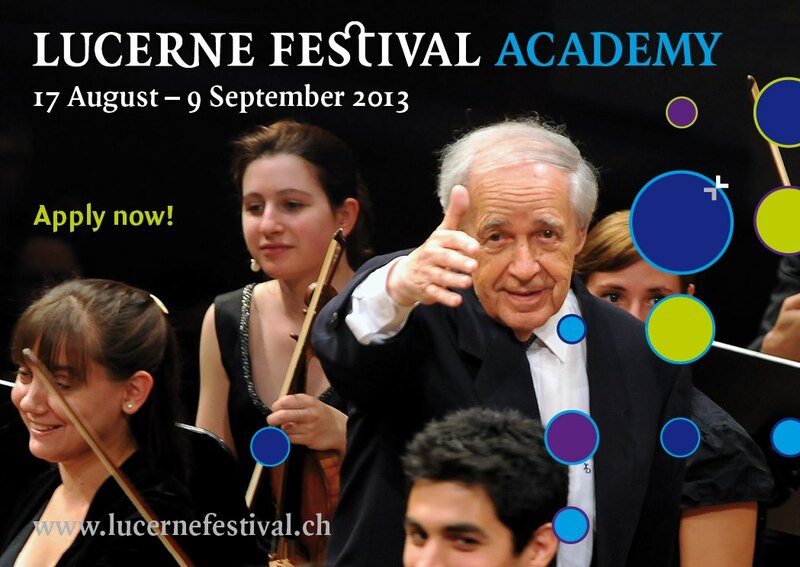 Be sure to register now for this exciting day! And don't forget to get your shirt. All events will take place at Drake University in Des Moines. 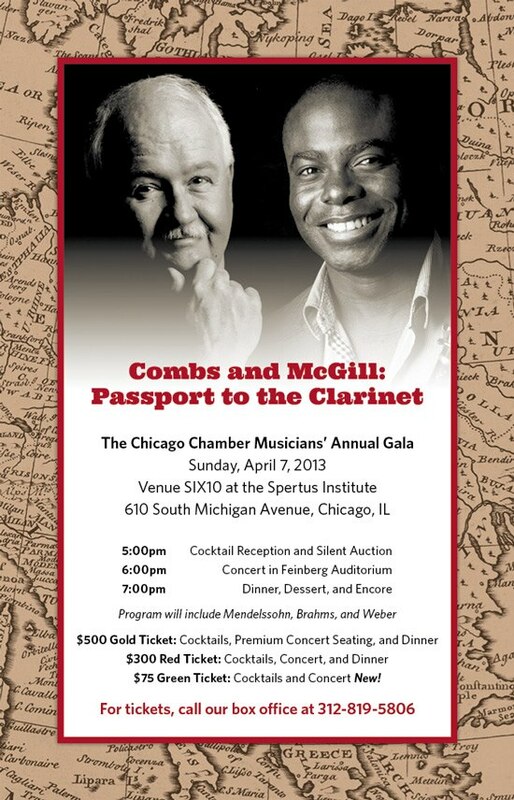 CCM is looking forward to celebrating you at our 2013 Gala, Combs and McGill: Passport to Chamber Music. 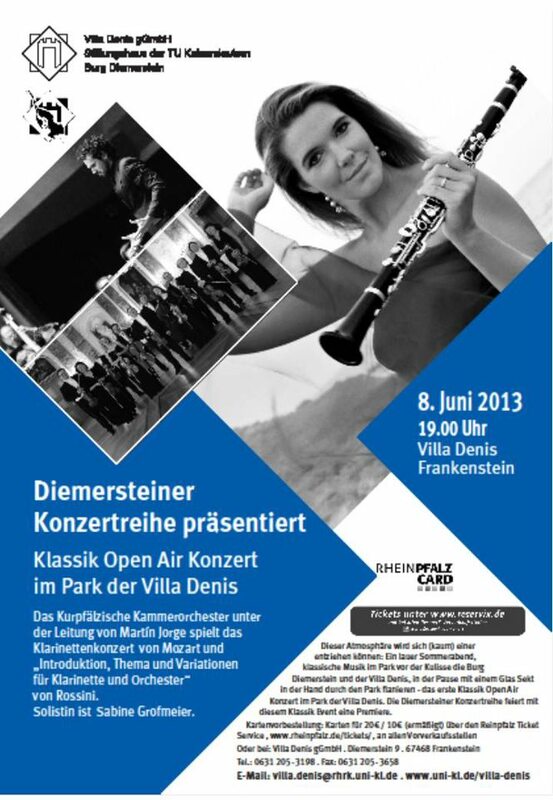 Don’t forget to get your tickets, and re-post this to let friends know about the incredible evening we have planned! 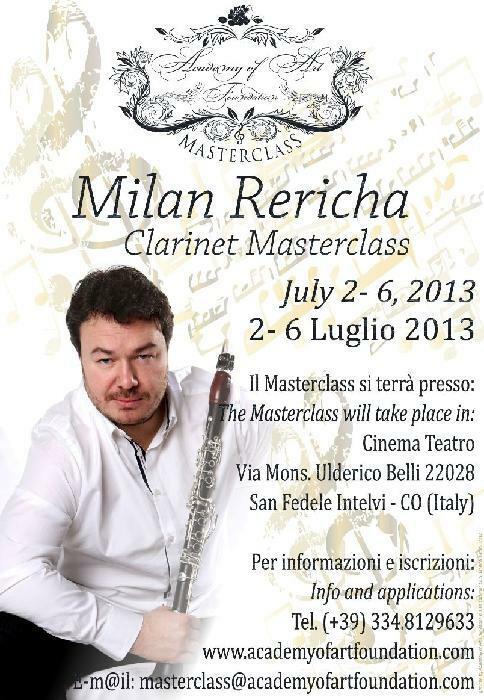 Students interested in playing in the master classes should have permission from their private teacher or band director. Be sure to fill in the necessary information on the registration form and send your materials in early to be given first consideration. Nebraska high school students are welcome to join us for a session on the new Nebraska All State etudes! 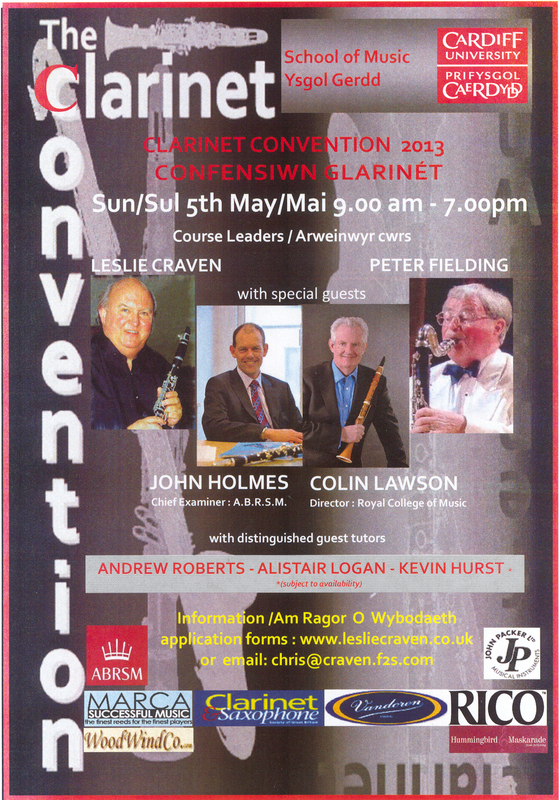 There will be a session for bass clarinetists and one for B-flat soprano clarinetists. Clinicians include Diane Barger and Cynthia Nichols for the soprano clarinet etudes and UNL Hixson-Lied Fellow, Richard Viglucci, for the bass clarinet etudes. Teachers and/or parents will be responsible for chaperoning their own students who wish to find hotel accommodations. You are responsible for the cost dinner. There are several eating establishments within walking distance. 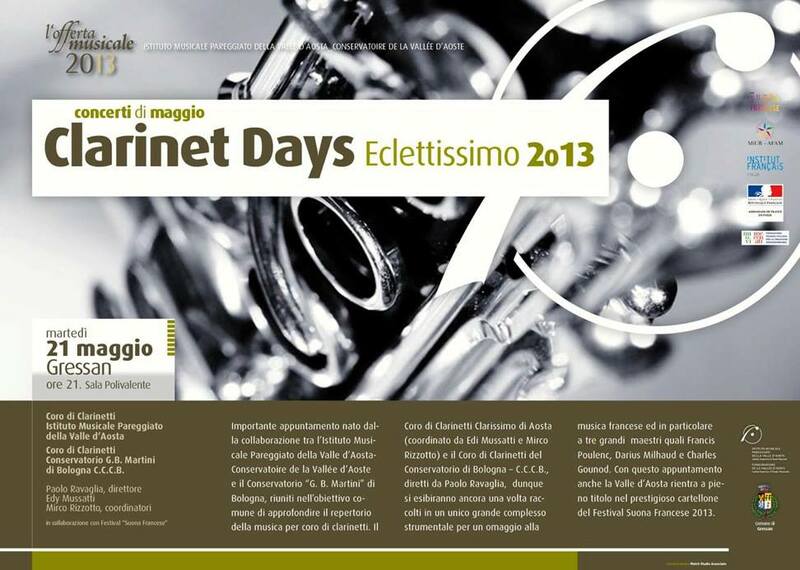 The registration fee will provide a boxed lunch for all participants. If you have any dietary requests (i.e. : vegetarian, vegan), please notify us. 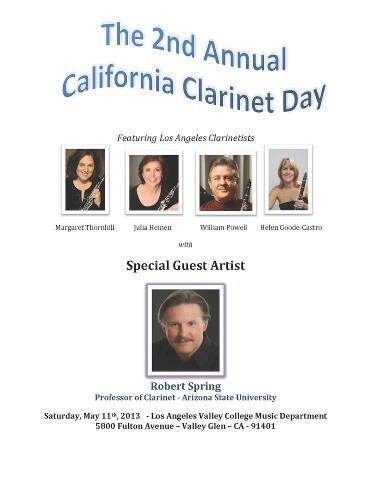 Hosted by Dr. Diane Barger, UNL Professor of Clarinet. 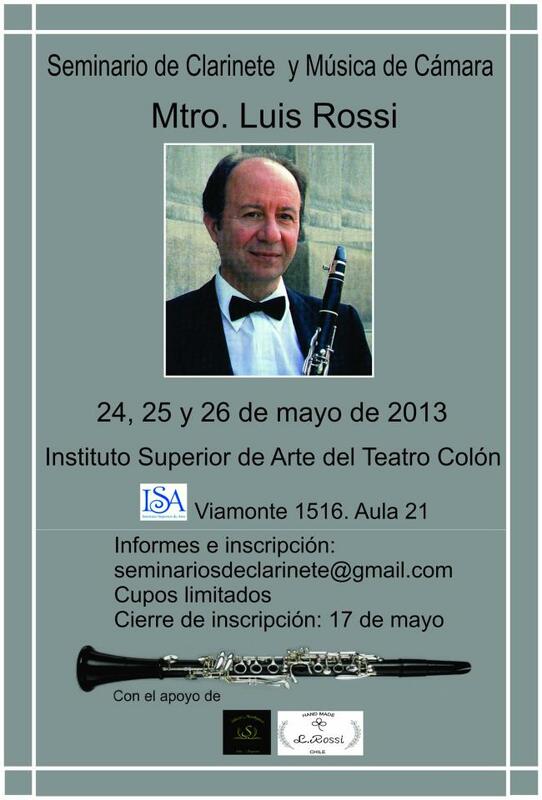 All clarinetists of middle school through college age are invited to participate. 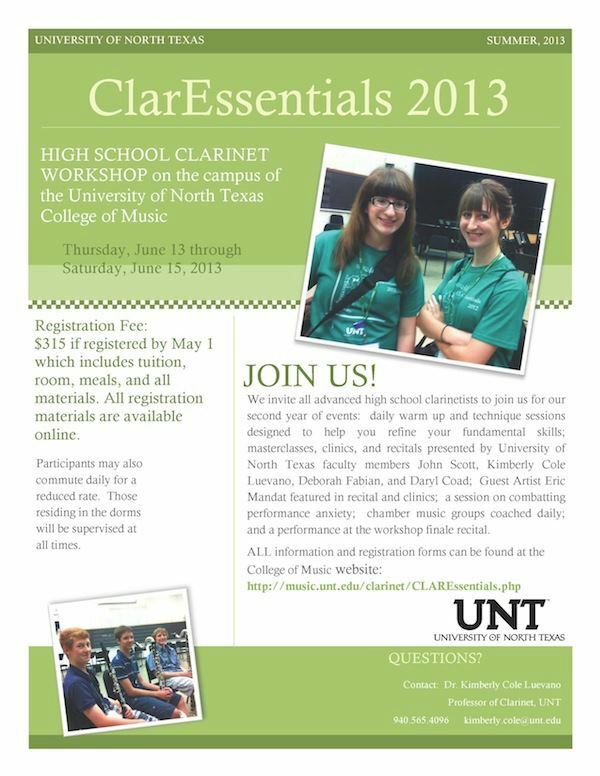 Clarinetists and band directors who teach privately or in the public schools are welcome to participate along with their students. 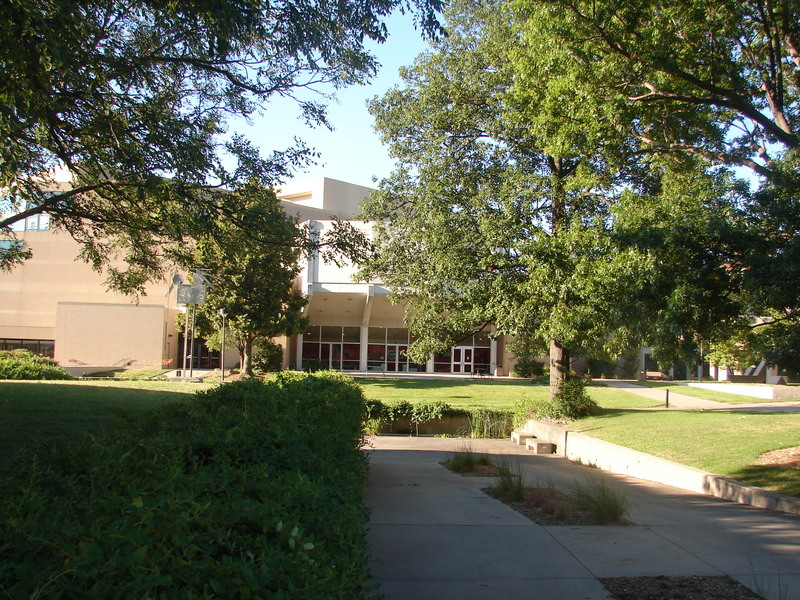 The School of Music, located on the University of Nebraska–Lincoln campus, is sponsoring all activities. 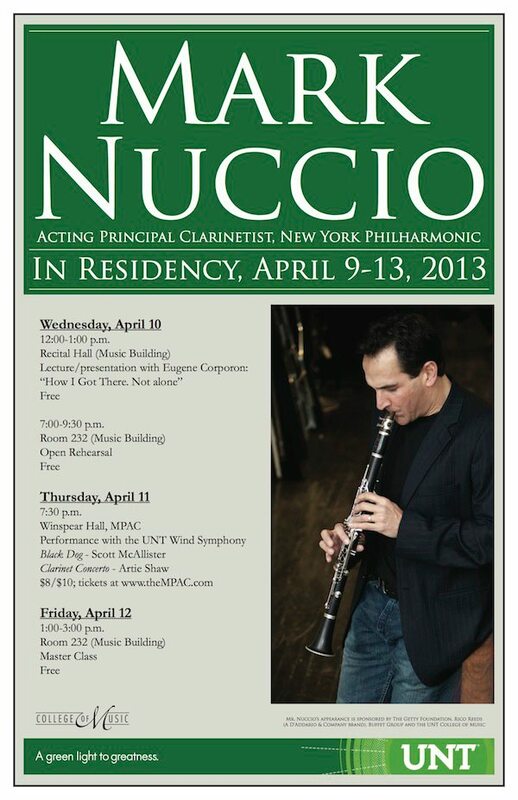 All activities will take place in the Kimball Recital Hall, 11th & R Streets on the UNL Campus. $10 (includes boxed lunch), payable by check only to the University of Nebraska–Lincoln. 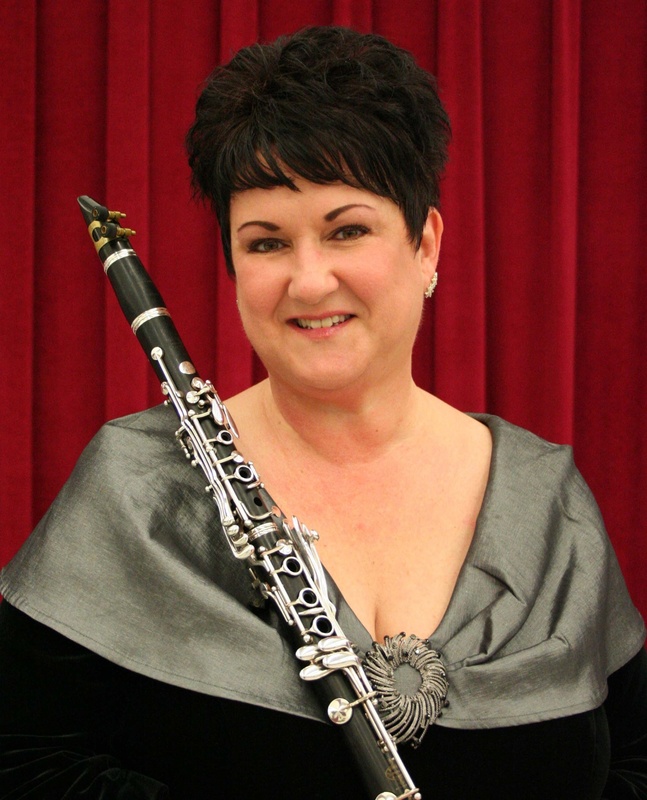 Dr. Diane Barger is Hixson-Lied Professor of Clarinet and member of the Moran Woodwind Quintet at the University of Nebraska–Lincoln. 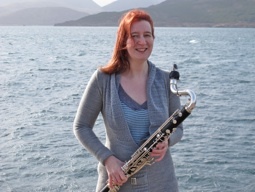 She is principalclarinet of Lincoln’s Symphony Orchestra and is an active member of the International Clarinet Association (ICA) serving as Artistic Director for the 2012ICA ClarinetFest® in Lincoln, Nebraska and as an oﬃcer (Nebraska State Chair,2010-present and Past-Treasurer, 2000-2010). 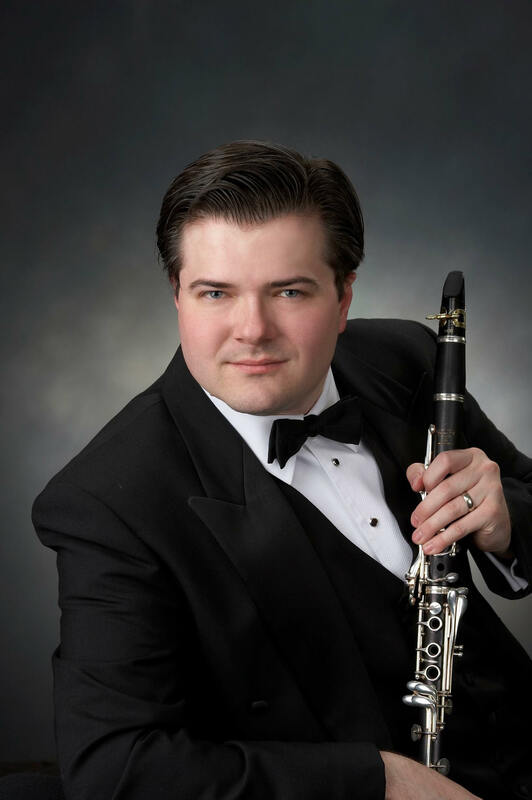 An active soloist, chamber musician, and master class clinician throughout the United States and abroad, Barger has been featured at numerous ICA ClarinetFests®, national clarinet symposiums, and College Music Society conferences. 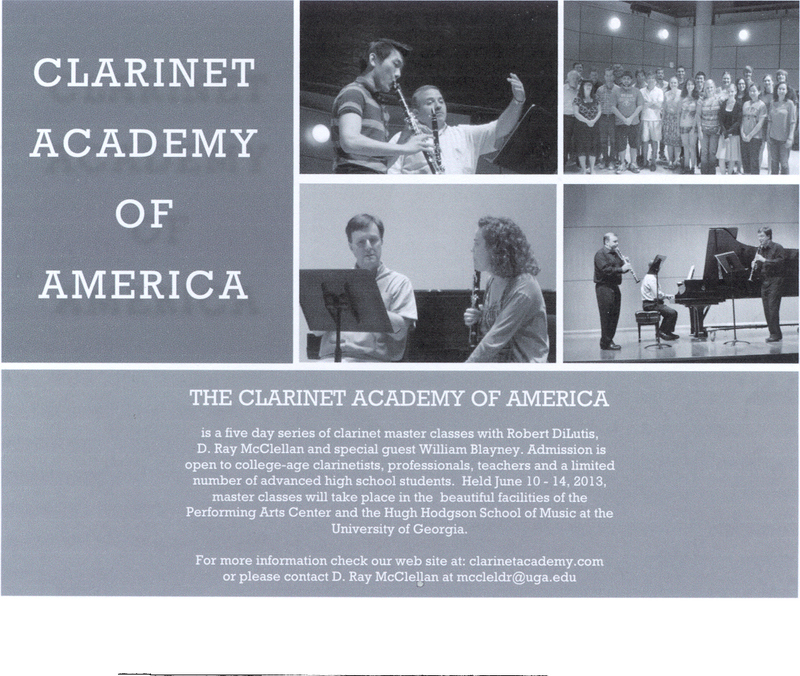 In addition to her work asa collegiate educator, Barger actively works with pre-college clarinetists and isinvolved in mentoring her cadre of clarinet instructors at Cornerstone Academy of Clarinet where she serves as Founder and Professor of Clarinet. 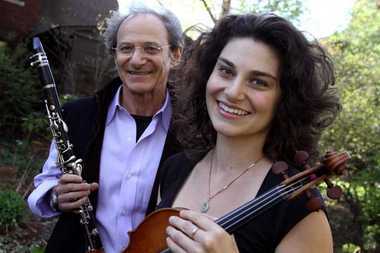 Her primary clarinet teachers were Frank Kowalsky and Robert Marcellus. 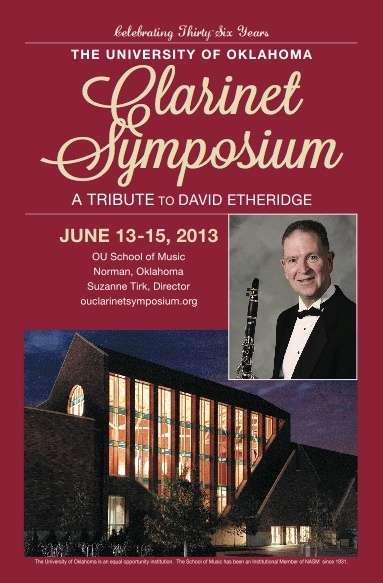 Barger is a BuffetGroup USA Artist/Clinician..
Dr. Suzanne Tirk is Assistant Professor of Clarinet at the University of Okla-homa, member of the Oklahoma Wind Quintet, and Director of the University ofOklahoma Clarinet Symposium. 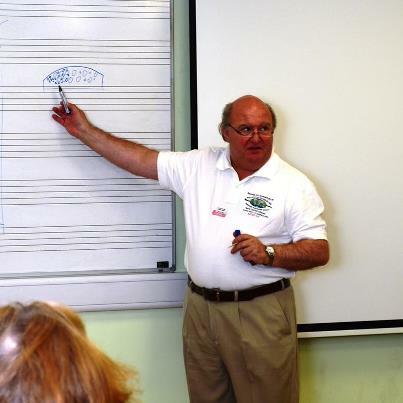 A dynamic performer and teacher, Dr. Tirk hastaught at several universities including Wichita State, Bemidji State, Lawrence University, Central Michigan, Eastern Michigan, and Montana State. 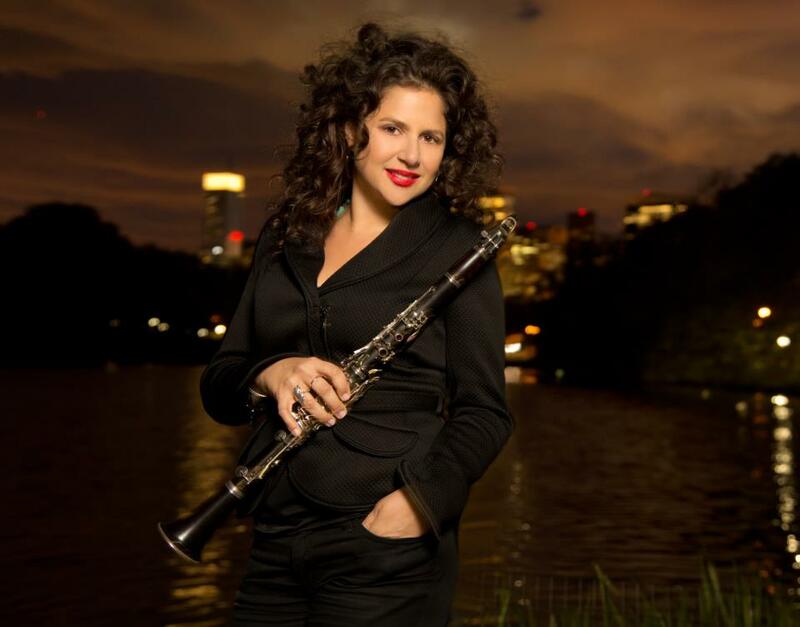 During her tenure at Wichita State University, she performed with the Lieurance Wind Quintet, and was Principal Clarinet with the Wichita Symphony Orchestra. 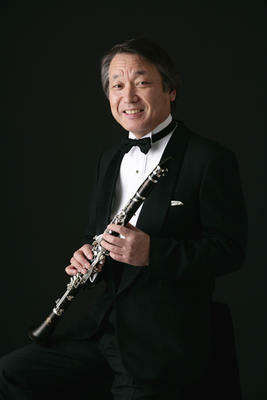 She can be heard on the Lieurance Wind Quintet recording, Music from the Americas, released by Summit Records in 2011. 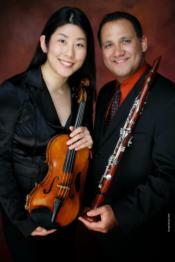 Dr. Tirk has established a national and international reputation with numerous performances and master classes, throughout the United States, Canada, Brazil, Kazakhstan, China, Australia, Panama, and Great Britain. 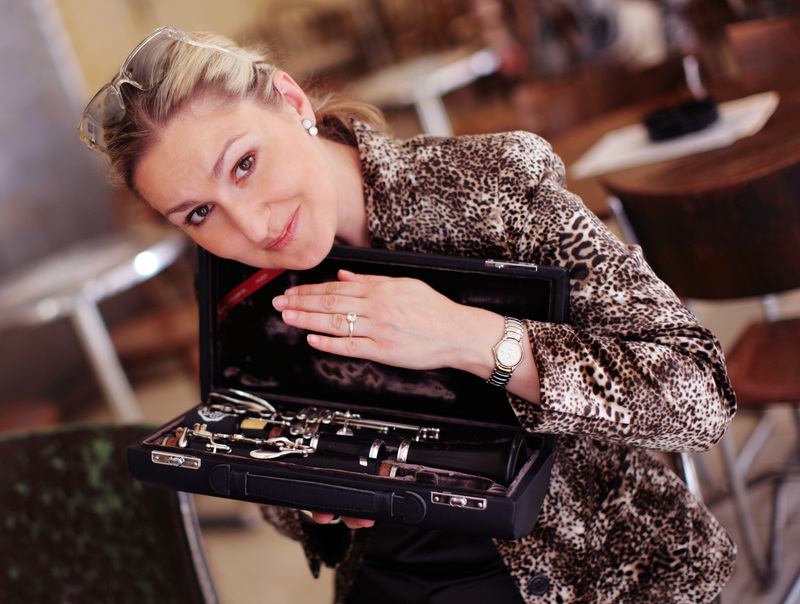 She holds degrees from Lawrence University and Michigan State University. Her teachers have included Elsa Ludewig-Verdehr, Charles Neidich, Theodore Oien, Colin Lawson, and Fan Lei. 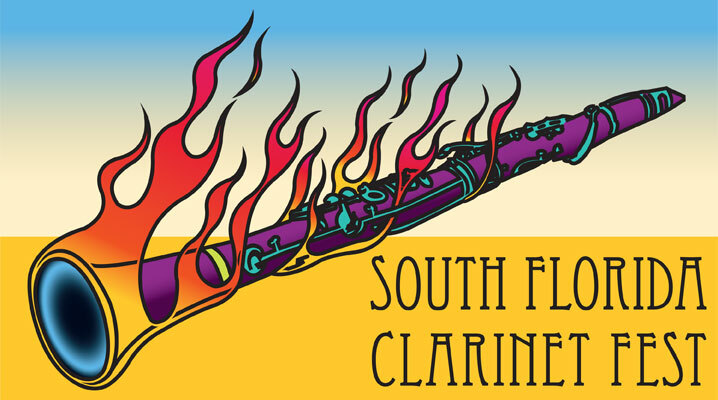 The 2013 South Florida Clarinet Fest will be held on April 12-13, 2013 on the campus of the University of South Florida. 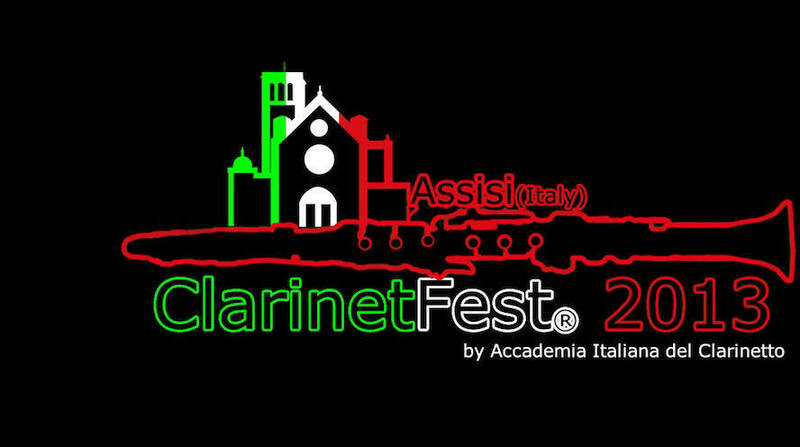 The festival will feature International Guest Artists José Garcia Taborda, Professor of Clarinet at Bellas Artes Artes Medell ín, and José Gómez, Professor of Clarinet at Pontificia Universidad Javeriana. 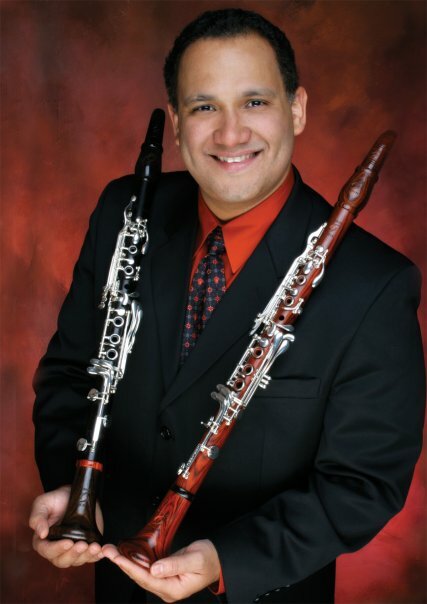 Other guest artists include Dr. Philip O. Paglialonga of Bethune-Cookman University, Stacey McColley of Florida Southern College, Laura Stephenson of the Sarasota Orchestra, and Kristen McKeon of Rico Reeds. 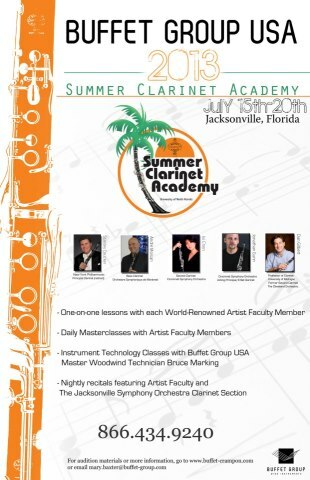 Featured vendors include Rico Reeds, Selmer Paris Clarinets, and Buffet Clarinets. 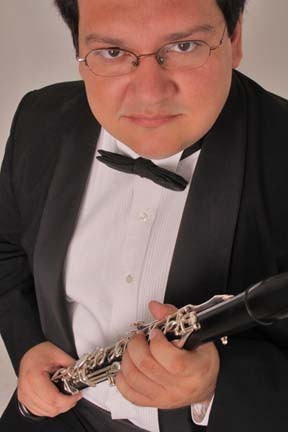 The Chicago Clarinet Ensemble embraces the music of Latin America with Venezuelan clarinet virtuoso and WKA Artist VIP Jorge Montilla, one of the finest musicians ever produced by Venezuela’s “El Sistema.” Join us to be transported to Latin America via the syncopations and characteristic rhythms of the culture. No plane ticket necessary. 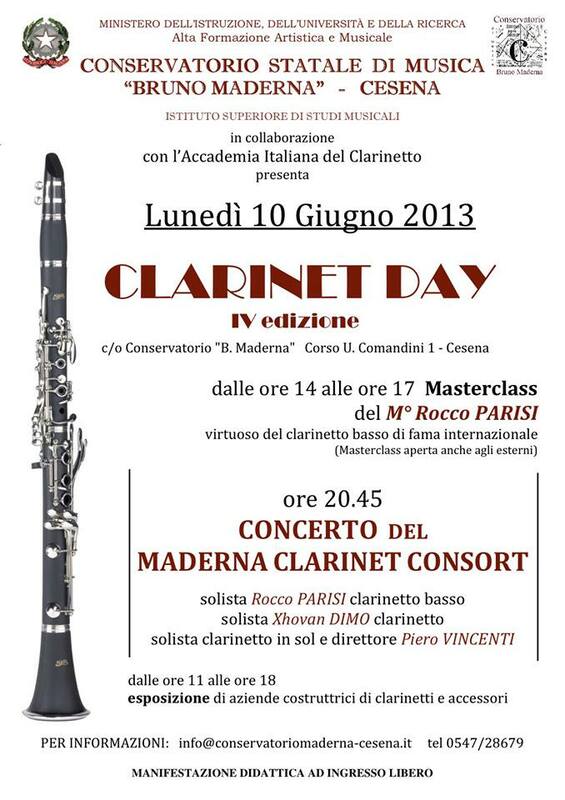 A Vandoren-sponsored reception to follow. 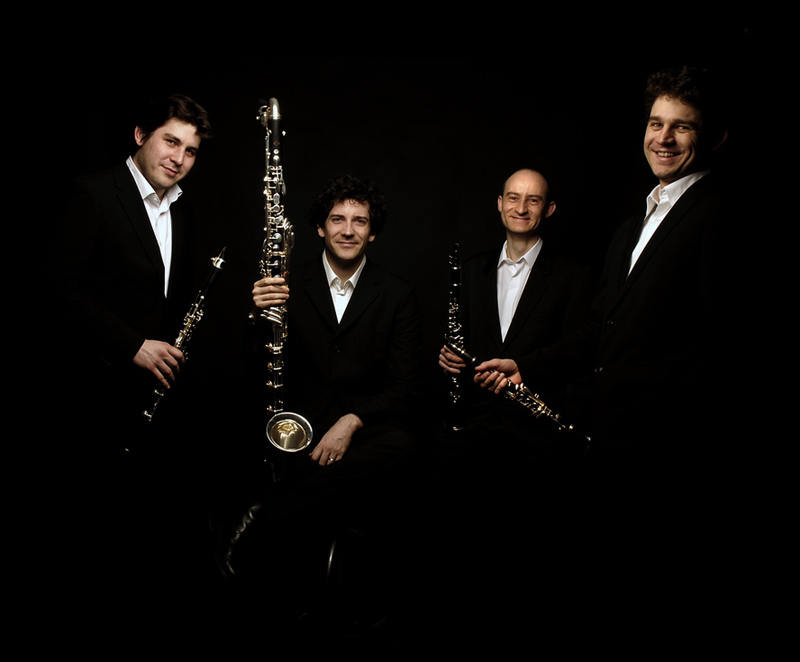 2002, united by their friendship and a passion for chamber music, these four soloists and holders of numerous international prizes, decided to form a group dedicated to all types of music. 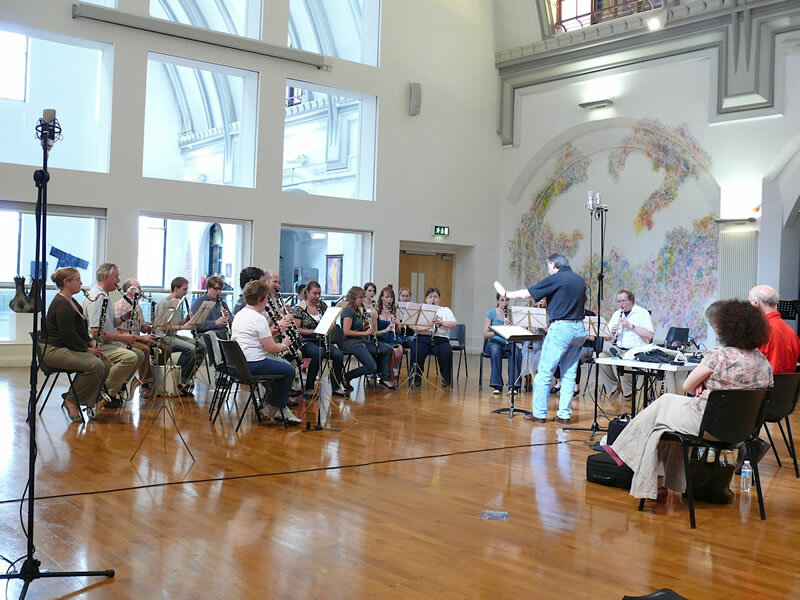 Passionate about the opportunity to play different repertoires, the Quartet perform new interpretations and also encourage the creation of contemporary works, by finding and commissioning original pieces by today’s composers. 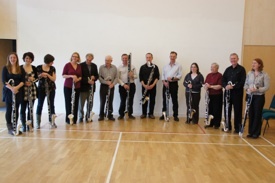 The group have been dedicated pieces by Thierry Escaich, Bruno Mantovani, Karol Beffa and Guillaume Connesson, and are due to record them in 2012. 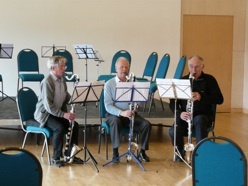 During the concert, the musicians take turns to play various clarinets, giving each Quartet member time to engage with the audience. The University of Montana College of Visual and Performing Arts in conjunction with the School of Music is proud to announce the 2013 edition of the UM/Buddy DeFranco Jazz Festival which will occur on April 26-29, 2013. 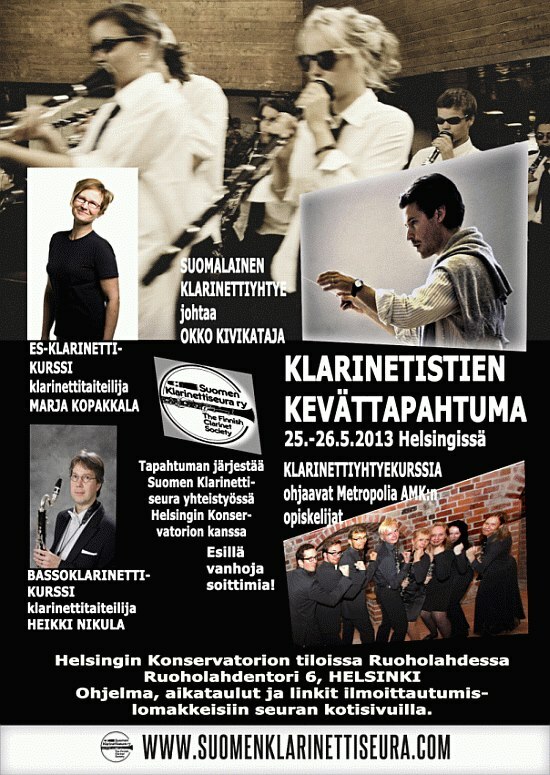 The emphasis of this instrumental and vocal jazz festival is on education, improvisation and the jazz language. This year’s Festival Artists will include Steve Roach (trumpet), Chris Smith (drum set), Michael Kocour (piano), Paul McKee (trombone) and Montana’s own Clipper Anderson (bass). 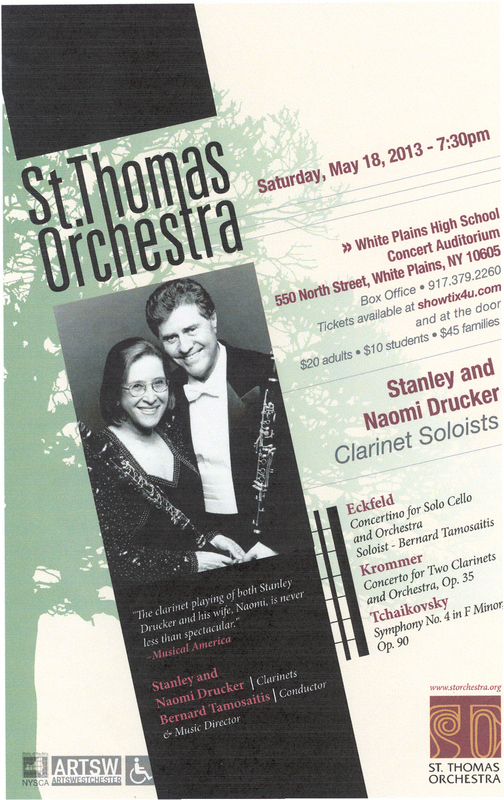 On both evenings, experience a spectacular musical event with the High School Best Section Big Band (new to 2013) and outstanding soloists from the daytime events along with more musical artistry. 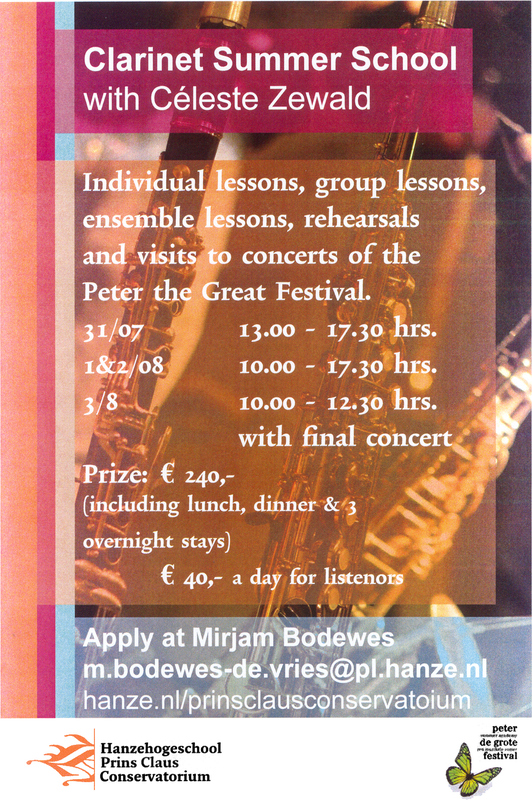 The Festival also supports other jazz performances throughout the week through Jazzoula; a special ‘After Hours’ session with the festival guest artists and local greats. 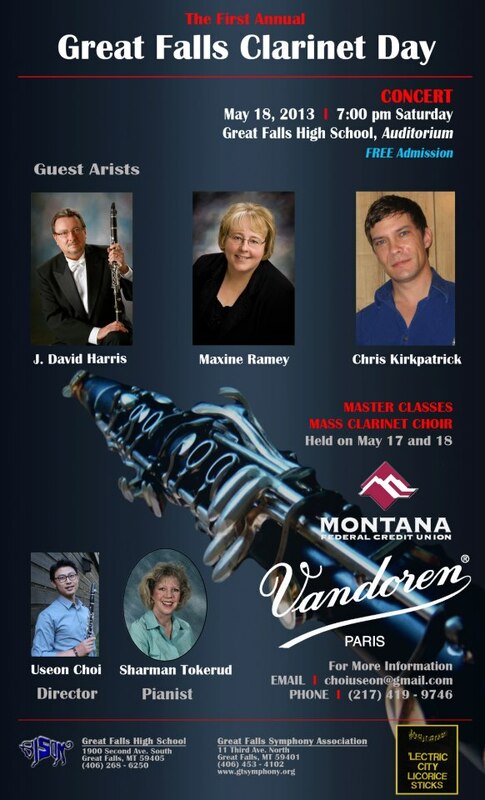 The fun and learning continues throughout each day with clinics, ensemble critiques, workshops, open rehearsals and master classes with guest artists, local musicians and faculty from the University of Montana. 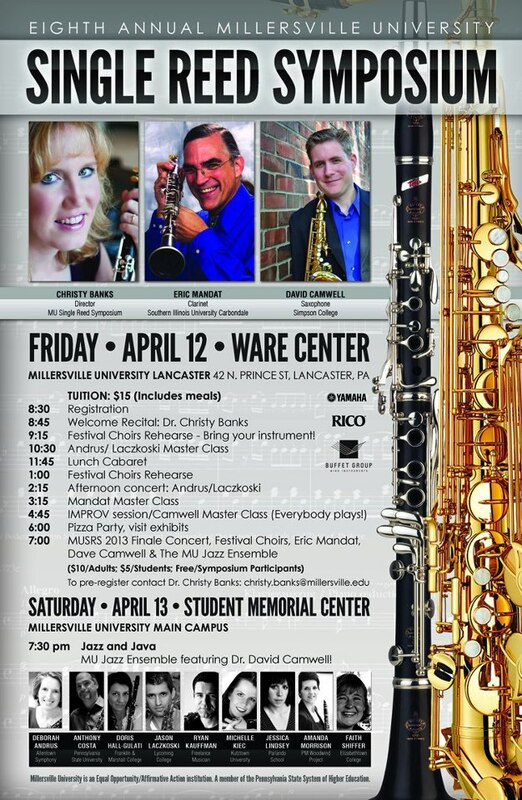 The UM/Buddy DeFranco Festival promises to be an exciting opportunity to learn more about the language of jazz and a great weekend of music and jazz education. 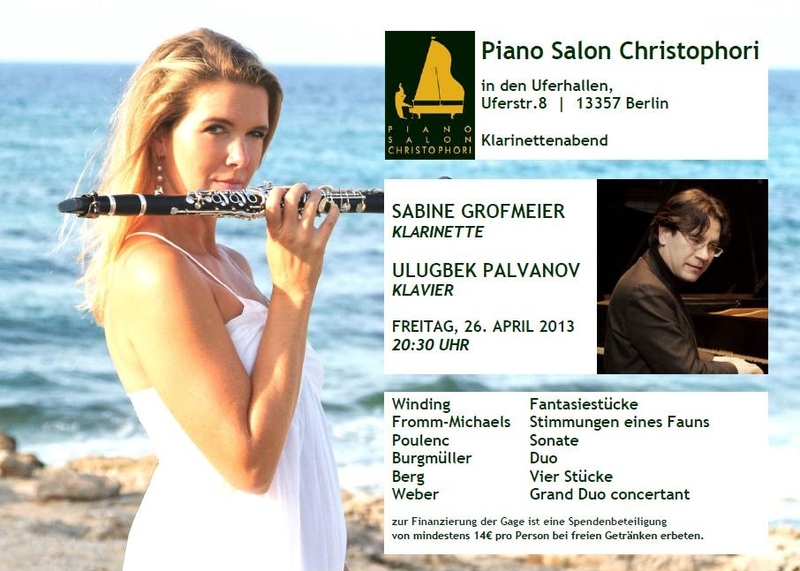 performs works by Debussy and Poulenc. 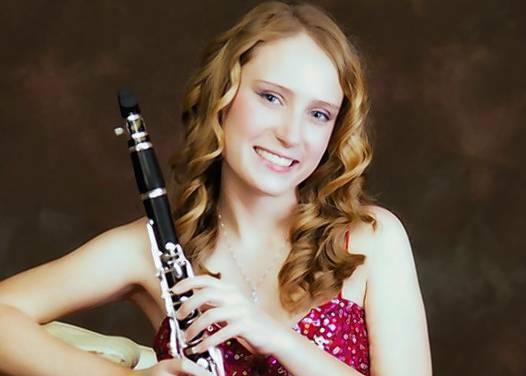 Mount Dora resident Arianna Beyer, a clarinetist who commutes two hours a day to attend a top-flight arts school in Jacksonville, is due to perform Saturday with the U.S. Navy Band. She won the honor to be the featured soloist at the Bowie Center for the Performing Arts in Bowie, Md., for winning the Navy Band High School Concerto Competition in Washington, D.C.
Beyer, 18, started her musical studies at Eustis Middle and attended Tavares High for two years. 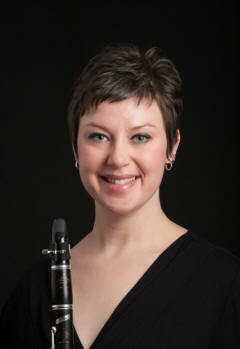 The daughter of Jim and Denise Beyer is a senior instrumental major at Douglas Anderson School of the Arts. It has been recognized as the No. 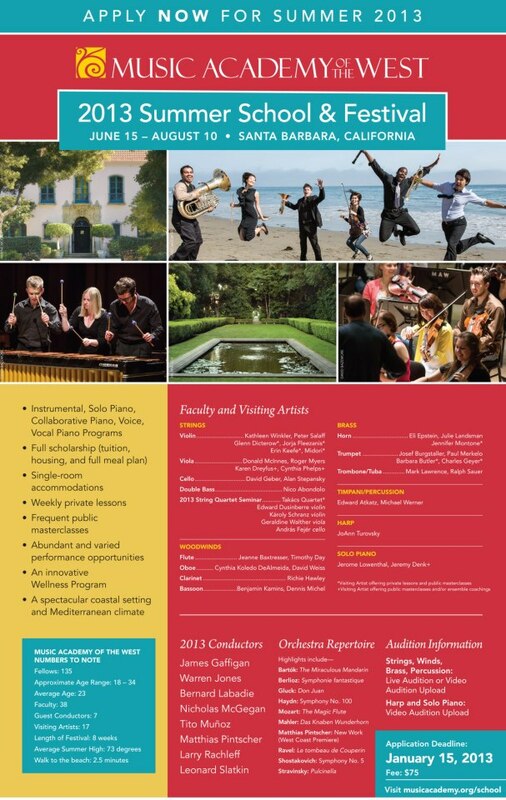 1 high-school music program in the country by the Grammy Foundation. 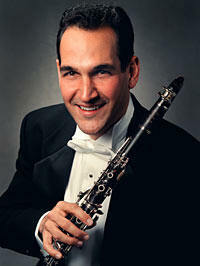 "I'm really excited about it," said Beyer, who will perform Weber's Concerto No. 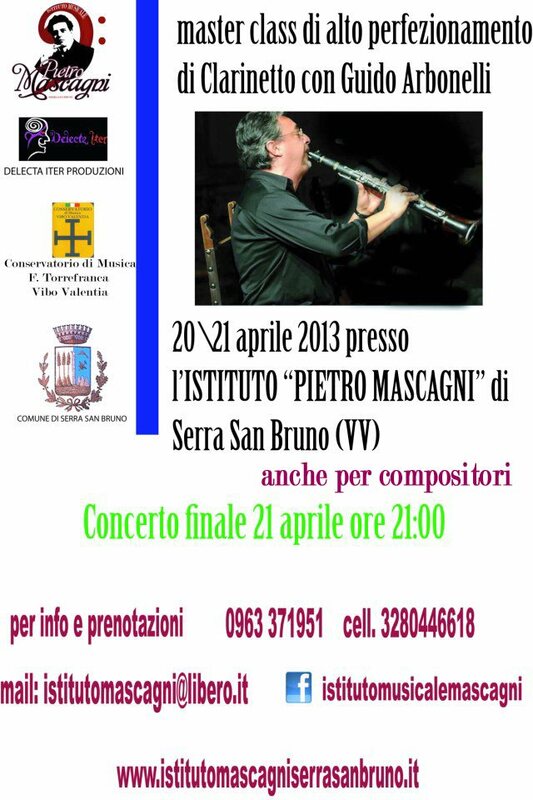 2, third movement. "Just to be selected as a finalist is really, really huge." and musical personalities shining through. 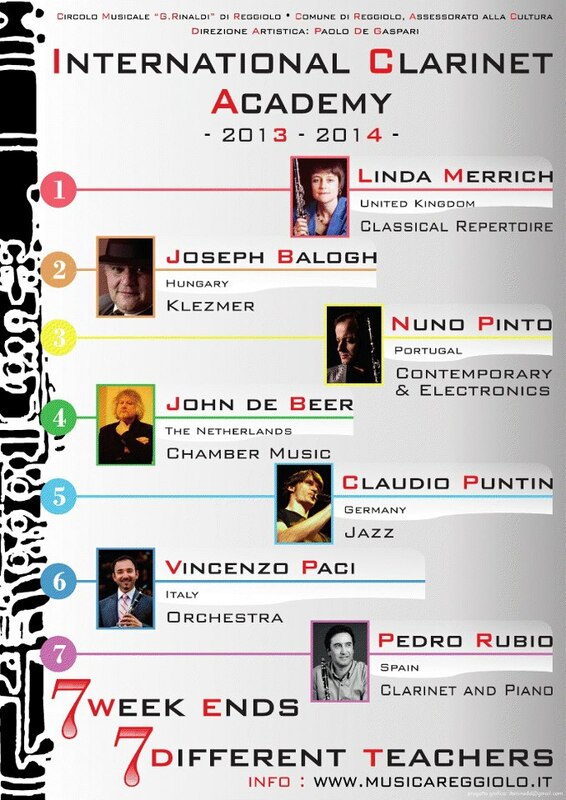 For more information and tickets, visit the Philadelphia Orchestra website.